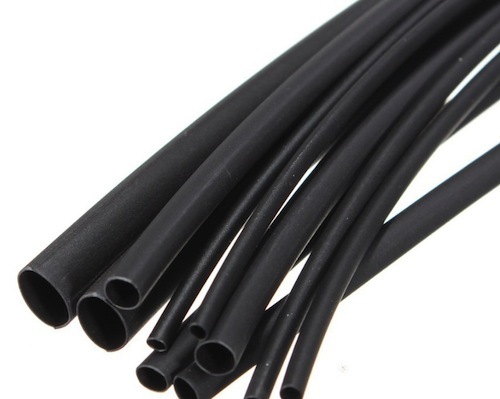 The FP301-1/2-48″-BLACK is a black Heat Shrink Tube that offers an outstanding balance of electrical, physical and chemical properties for a wide variety of industrial and military applications. Rated for 135°C continuous operation, all FP-301 tubing is easily marked and resists cold flow. 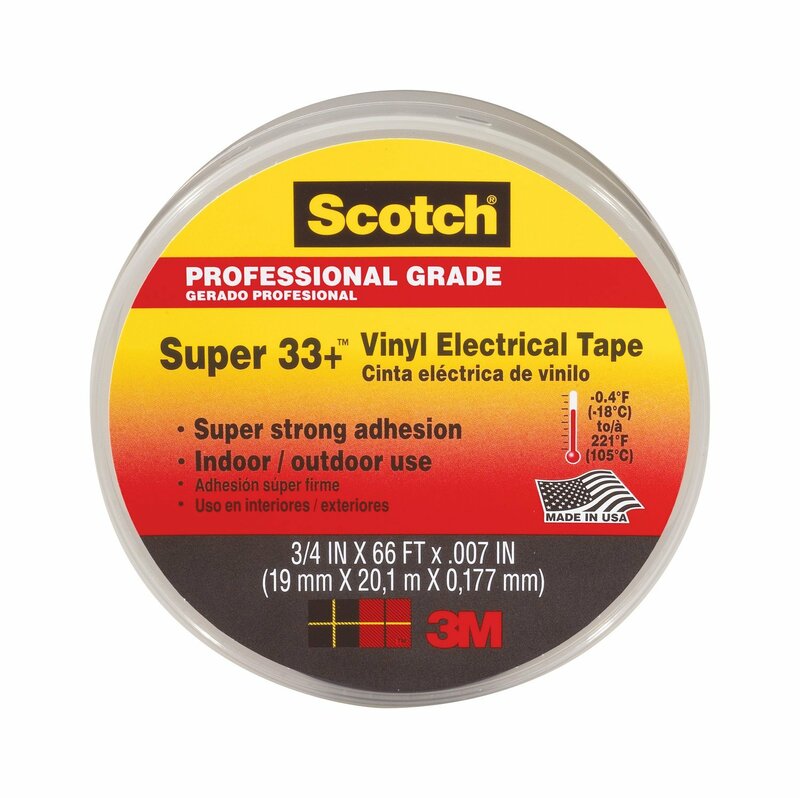 It is used for lightweight wire harness covering, wire marking, wire bundling, component packaging and fire-resistant covering. FP-301 tubing is typically used as a shrink-fit electrical insulation over cable splices and terminations. 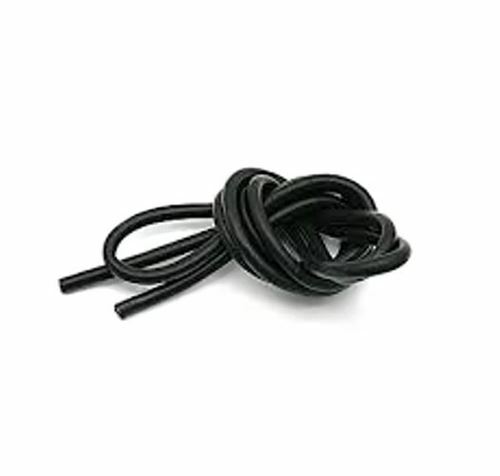 It is also used for lightweight wire harness covering, wire marking, wire bundling, component packaging and fire-resistant covering.